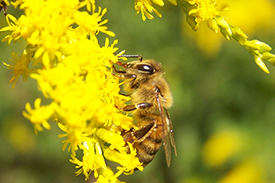 Providing outstanding service to our customers with top quality bees and beekeeping supplies made in the USA. 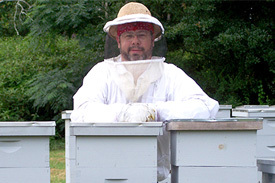 Our company is beekeepers serving beekeepers, from new beekeepers to experienced beekeepers. Our hives are managed with natural organic methods. 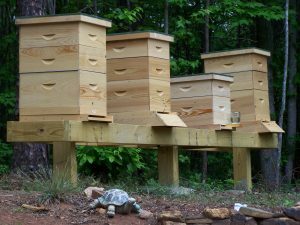 Our apiaries are licensed by the Georgia Department of Agriculture. 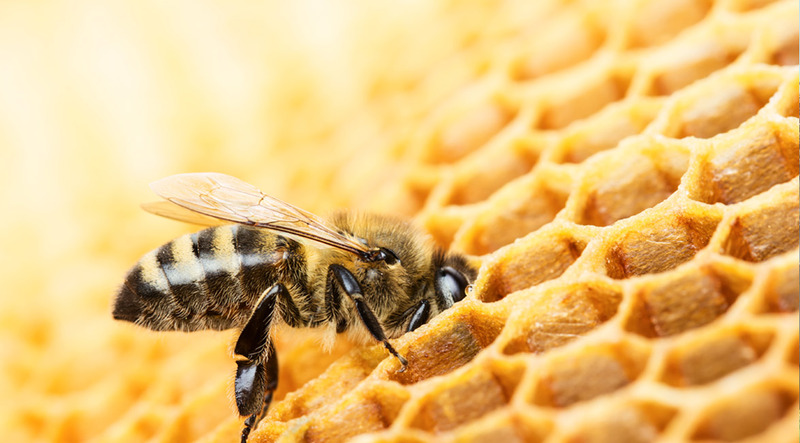 We offer a wide selection of beekeeping supplies. 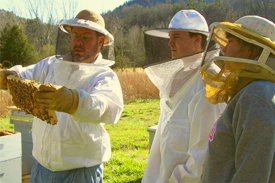 We are dedicated to beekeeping education on the local, state and regional level.